Marvin Test Solutions completes its Genasys functional test solutions platform with the GX6188 high-density matrix switching card. 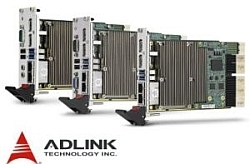 The GX6188 matrix in PXI 6U format is designed for test systems with a large number of I/O and high switching capabilities. 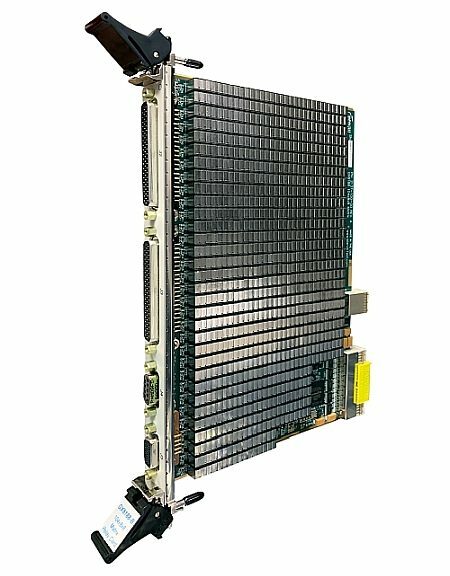 This card is compatible with all standard PXI 6U chassis as well as with Marvin Test Solutions’ Genasys platform which includes ready-to-use test resources and a variety of modular instruments. The GX6188 matrix is based on a 104x8x8x8 three-dimensional switching architecture. It can support multiple resources and allows the creation of larger switching matrices by interconnecting multiple boards to the 8-wire bus located on the front panel of the GX6188 board. This allows to create various high density matrix configurations: 208x8x16, 312x8x24, 416x8x32, etc. The card offers the ability to connect and interface resources to multiple test points. The card consists of a 104×8 matrix and an 8×8 matrix. It can connect 104 test points to eight external resources. Each of the 104 connections can be routed to the eight resources via the integrated 8-wire bus and 8×8 matrix. “The GX6188 is ideal for high I/O count, mixed-signal test applications and was selected to be part of the new USAF Bomber Armament Tester (BAT) for these reasons,” said Major General Stephen T. Sargeant, USAF (Ret. ), CEO of Marvin Test Solutions. The switching modules of the Genasys range are equipped with integrated circuits that count and record the number of opening/closing of the relays. This makes it possible to predict the lifetime of the relays. The Genasys architecture aims to make “any test resource available to any pin”. The SwitchEasy switching software allows to route signals from an instrument resource to the unit under test and avoid routing signals that could damage the tester or unit under test.